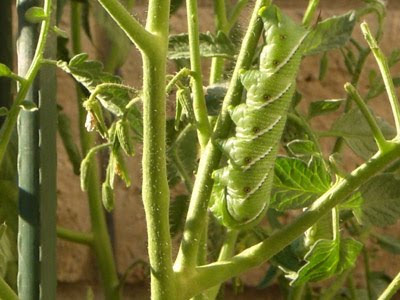 Tomato hornworms are the larvae of a large sphinx moth that is about the size of a hummingbird. 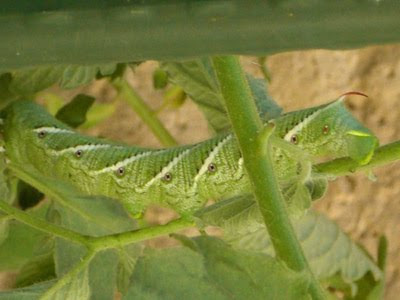 In spring the moth lays eggs on the underside of tomato leaves, and the hornworm is quite small when it first emerges. 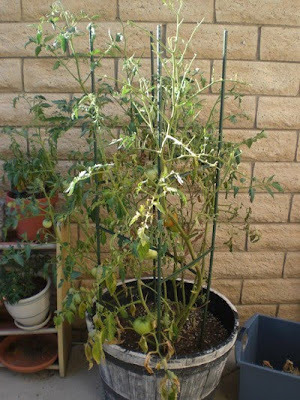 However, they are big eaters (of tomato leaves) and grow up quickly. Usually, you won’t even discover this fellow until it is large–about 2 inches long and fat! They are quite distinctive, and some of the ugliest bugs that I have ever seen! If you are finding them at this time of the year, here is how you handle them. Prevention will follow below. Don’t be afraid of the hornworms. They look more frightening than they are. They don’t bite or sting, just try to look big and ferocious. 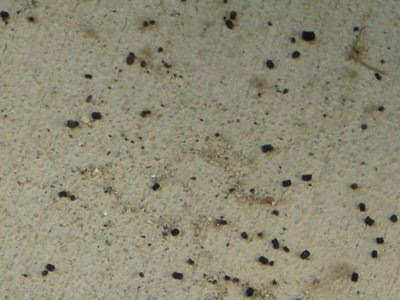 Preventative Measures – When the hornworm are younger and smaller they can be killed using Bt (bacillus thuringiensis) as an effective management technique. This must be sprayed on the plant when you first plant it or BEFORE you find any big hornworms. 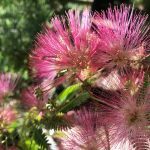 If you have a bee allergy in the family the wasp solution is NOT the best option for you and your family.